Home English Needs to be reformed the child allowance in Germany? Needs to be reformed the child allowance in Germany? Meanwhile, Germany is paying the social benefits for 270,000 children living in other European countries. Approximately 1.8 percent of all children for which the money is paid. Now Calls for reform. 36 billion Euro, the German state every year as children’s allowance to families. The monthly benefits are available to the parent or guardian of more than 15 million children. According to the Ministry of Finance, slightly fewer than 270,000 of these children were living in June of 2018, not in Germany but in other member States of the EU or the European economic area. The largest number of them lives in Poland, followed by Czech Republic, Croatia and Romania. 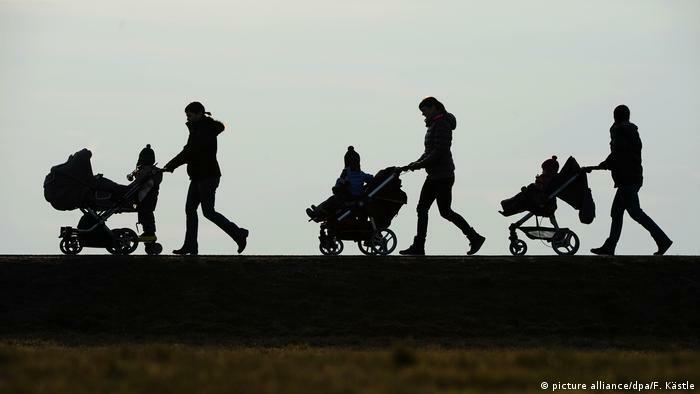 On the year, with a total of some 600 million euros will happen in the Form of child allowance the German state border. The are only 1.6 percent of the entire child benefit, and the trend is rising, however: Within half a year, the number of Transfers has increased by ten percent. Must the Federal government, these payments are now on the test bench? 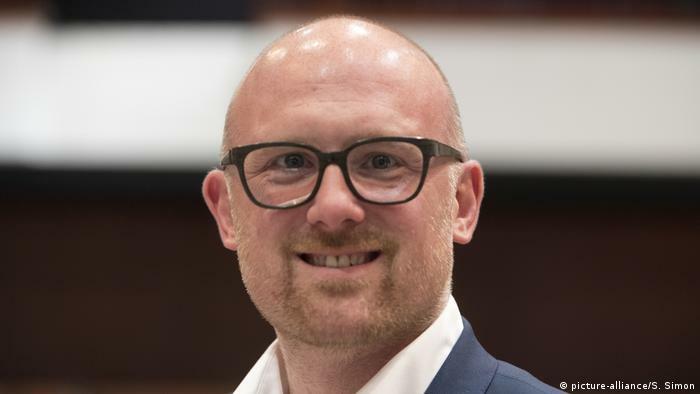 Duisburg’s mayor Sören Link (SPD): “The Federal government ignores this Problem, you must finally do something about it, that there is poverty refugees in Europe.” In Duisburg, the number of people from Romania and Bulgaria had increased since 2012, from 6000 to 19,000. The mountains risks for social cohesion. That citizens of other EU countries living in this country and work, is derived from the fundamental freedoms enjoyed by every EU citizen. For people from Bulgaria and Romania, the EU-wide labour market in 2013 has been opened. If you go to Germany looking for a job, you can stay for six months. Then, you must demonstrate that you are continue to search seriously to work – otherwise, the German authorities are allowed to show you. On the child benefit they are entitled to, once you have your main residence in Germany have proven. In 2017, approximately 1.2 million citizens of Eastern EU countries employed subject to social insurance contributions in Germany, four times as many in 2015. In the statistics from June 2018 to 120,000 Romanian children appear almost that your children receive money in Germany, as well as almost 19,000 refer to it in Romania. Top riders are children from Poland: Good to 160,000 of them in Germany, children money, more 117.000 German children receive money in your home country. Bavaria wants to achieve in the Federal Council, that payments to children are contained in the foreign, the CSU calls on the SPD to support their Initiative. A spokesman for the social democratic Finance Minister, Olaf Scholz, said, however, you strive for a European solution. The government wants to adjust the height of the family services of the different cost of living abroad in the EU. However, there are arguments for the current system. 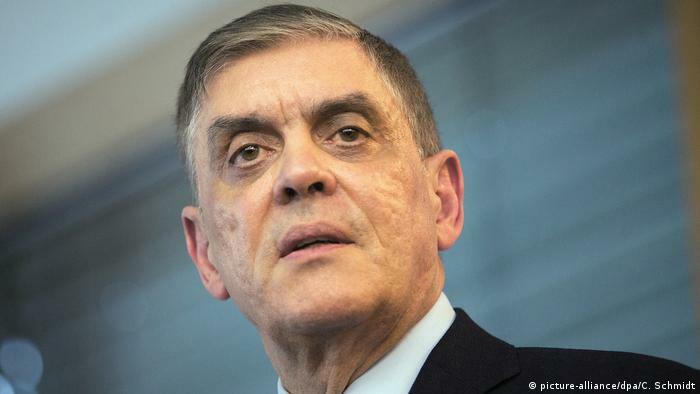 In the Duisburg district of Hamborn, including the much-cited “problem area” Marxloh, life, according to the Deputy district mayor, Claus Krönke (SPD), between 3000 and 4000 Romanians and Bulgarians. He said the DW, this is children money a comparatively cost-effective solution: “imagine, who would bring their children here.” Then many workers would be entitled to increase through the job centre. “We don’t pay for it, that the children come from.” On the entire size in the child benefit expected, the share of payments abroad is not decisive. 194 Euro every month for the first child. Of which families benefit the most with German citizenship, another group of settlers, the life and work in Germany. And then there are those to 270,000 children living abroad, of whom at least one parent lives in Germany and works. A typical case in favour of children from Bulgaria or Romania, whose fathers are driving each other car in Germany, residential communities, reasons, and, for example, load or packages to deliver. For the district mayor Krönke it is obvious that there are also black sheep. According to his knowledge of the fraud is that fraudsters lure you in with the promise of a life of prosperity families from Romania or Bulgaria to Germany and briefly in apartments. They opened Bank accounts and submitted applications, explains Krönke, and as soon as the children, flows of money sent them back to the families. The fraudsters kept the ATM cards of the accounts, as long as a month the children to withdraw money, to the family Fund nachkontrolliere after a year the case. He have three times observed, how men are close in time to the Day of payment of the child allowance “with ten debit cards at the ATM machine”. 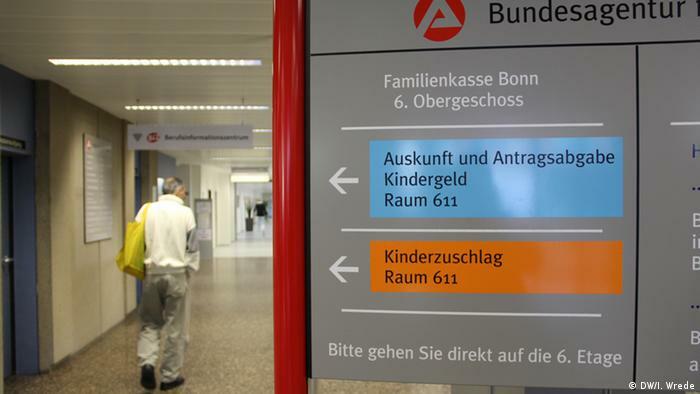 According to family Fund fraud cases were mainly seen in North Rhine-Westphalia, it is stated that At 100 suspicion tests in Wuppertal incorrect information had been discovered in 40 cases in the amendments to the children’s money. They had added to the Fund as a whole a damage of 400,000 euros. Since there are cases to be selected is suspected, and not to samples were not from the family Fund, however, consistently 40 percent of the cases, is betrayed. Official statistics on the abuse of family benefits, there is not, as the Federal government to a Small request, the AfD had to admit. The family Fund said that scammers money would frequently need in addition to the children, other social services miss. They, however, pointed expressly to the fact that in the area of children, related children abroad money, as well as no abuse takes place. Duisburg’s Lord mayor, Link warned of criminal traffickers, would specifically bring Sinti and Roma to Duisburg, and said: “I have to deal with people here, the whole streets of litter and rat problem will exacerbate.” The Chairman of the Central Council of the Sinti and Roma, Romani Rose: Link use criticized him racist Stereotypes aimed to produce scapegoats. Also the German Association of cities warned of agitation, demanded at the same time, however, rapid reform of the child benefit for children abroad.